Home / brand new / Camila Cabello / música / video premiere / Camila Cabello Drops Debut Single "Crying in the Club"
Camila Cabello Drops Debut Single "Crying in the Club"
Camila Cabello has finally unveiled her solo debut single Crying in the Club. 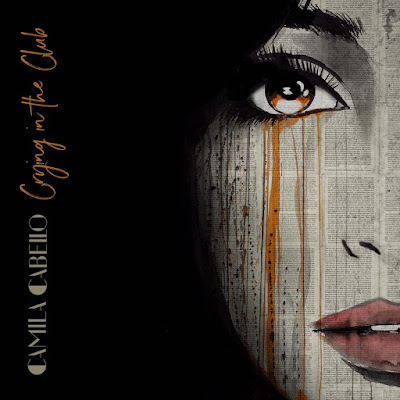 Following her departure from Fifth Harmony, and several collaborations with the likes of Sean Mendes, Machine Gun Kelly, Pitbull, and others, Camila releases this groovy pop track. The music video has already come out and features a steamy scene in the dance club! Check it out below! The song was co-written by Camila and Sia, and was produced by Benny Blanco, and is the lead single from her solo debut album, The Hurting, The Healing, The Loving, which will hit stores later this year. The song has a clear Sia influence and somewhat samples Christina Aguilera's Genie In A Bottle during the chorus.